After a long day of traveling and some time away, it’s good to be back. Home to me is a really special word. Home can be a place but it can also be a feeling. It can be where you grew up or it can be a feeling you share. Home can be something you always return to, where you feel safest. For me, being an introvert means it’s important to have time to recharge on my own. I do that when I’m home and I know it’s what I need to be my best self. Whether you find solace in surrounding yourself with the people you share a last name with or your secret place in the park, it’s important to recognize and be grateful for it. Today, my plans changed. I was originally going to go to Catalina Island and was very excited about the hike I had planned. Instead, I spent the day getting a much needed massage and my first day at a spa. I did in fact spoil myself but I’d rather focus on why these plans changed. For me, I found what I needed to on my first hike. I learned so much at Joshua Tree and didn’t want to spoil anything by going on another glorified day hike. I learned this wasn’t the experience I was looking for and felt like I was failing to meet my morals and standards by doing this hike at Catalina. Today, I want to emphasis taking a moment. I personally went to the spa but you can take care of yourself in other ways. Self care is extremely important and should be a staple of your routine. Sometimes it’s nice to indulge and take an entire day at the spa but there are other ways to do this. 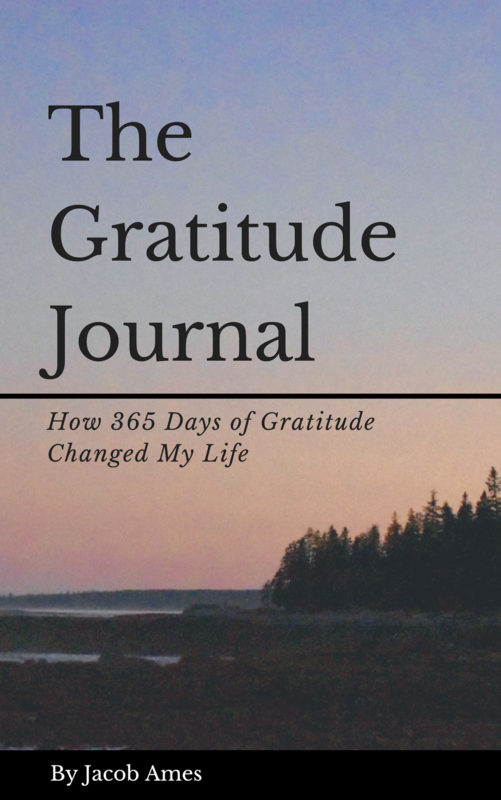 Watching your favorite series on Netflix, cooking your favorite meal, sleeping in, are all ways you can take care of yourself to find easier ways to recognize gratitude. Ultimately, it’s up to you and that choice gives you power.